Christmas: Yes, but… do I KNOW him? Hey, all – as if you didn’t know – the freight train of busyness called “The Holiday Season” is coming at us fast and hard. And everyone’s calendar will fill up to overflowing. Peace? Yeah, hardly. Filled season and stress? Maybe that’s more like it. Which begs the seasonal question – so how much room is there in this season, and in our lives, to get more connected with the person whose birthday we celebrate? Luke 2:7 tells us that Jesus was born in a stable because the hubbub of that particular season in downtown Bethlehem had squeezed his family to the margins. So, we don’t want to rag on anyone for hosting a party or buying gifts. No getting all “Grinchy” at KCRC. Our hearts are NOT three sizes too small. 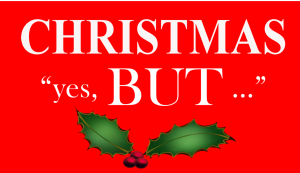 But we are wondering – Christmas (and think here all the hoopla and stuff of December), it’s all good and everything. BUT…. what might we be missing in the process? How does all this affect (or not) our connection to the Christ of Christ-mas? 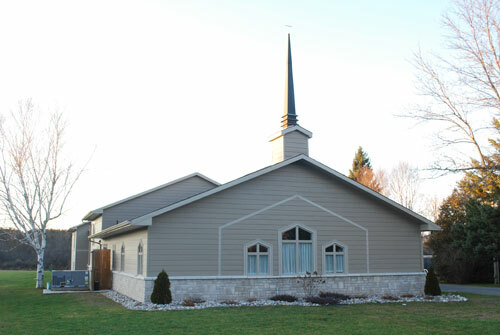 Welcome to the Pre-Christmas teaching series here at Kemptville Christian Reformed Church. Where you are invited to join us in doing some digging into our festive celebrations and their spiritual health (or not). We’re exploring the teaching of Philippians 3:1-11. Go ahead and find a bible, either print version or online or app. Then download the podcast and the study guide. Please note – those of you using a mobile device may have to set your browser to “desktop mode” to access the download button (a glitch with our site – sorry about that). We’d also love to have you join us live for worship. We gather each Sunday at 10am. Don’t worry about getting all gussied up. Just come as you are – we’re a church full of imperfect people. And we’d be glad to have other imperfect people, like you, along for the ride!